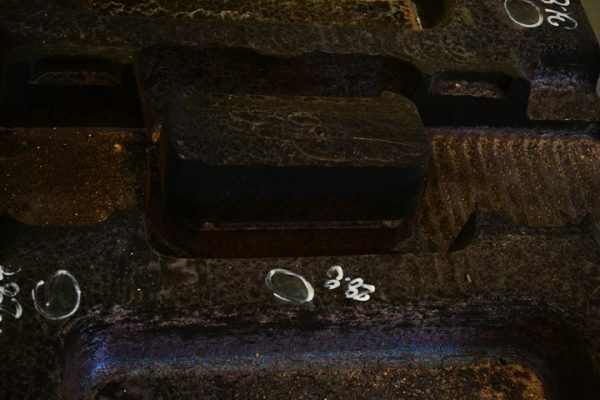 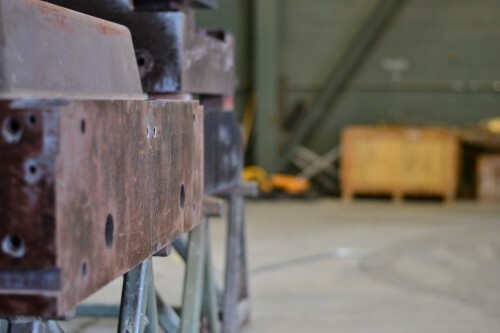 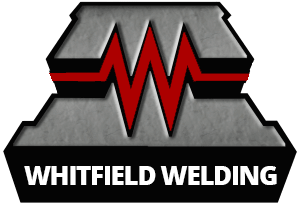 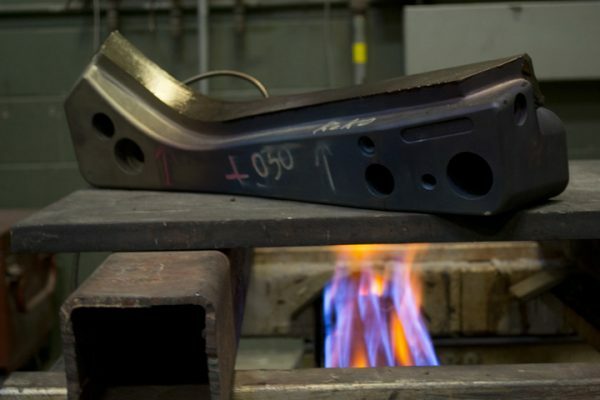 Stress Relief – Whitfield Welding Inc.
Manufacturing processes such as heavy machining, electrical discharge machining (EDM), welding and production cycles are known to induce both thermal and mechanical stresses into metals. 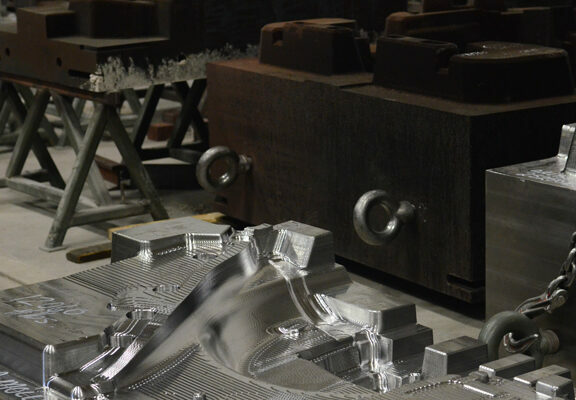 In the case of heavy machining and or EDM, there can be an actual phase transformation at the affected surface this surface heat treatment can manifest itself in the final surface finish,especially in lens quality polishes and fine stipple textures. 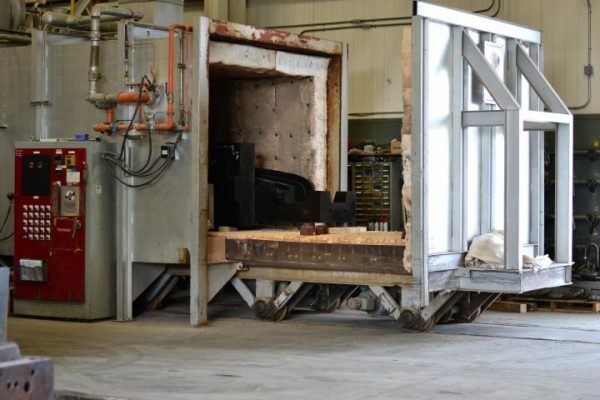 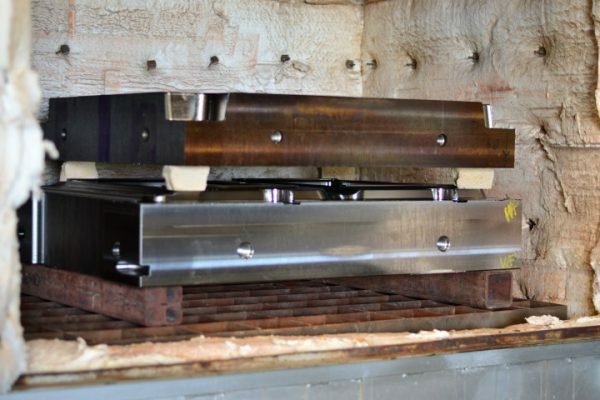 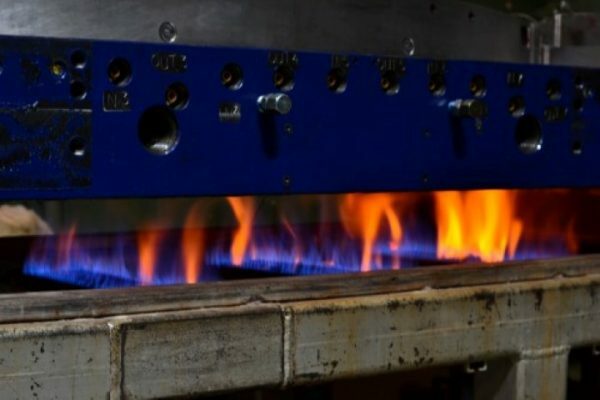 Whitfield Welding will thermally stress relieve and temper at the same time with our oven procedures.